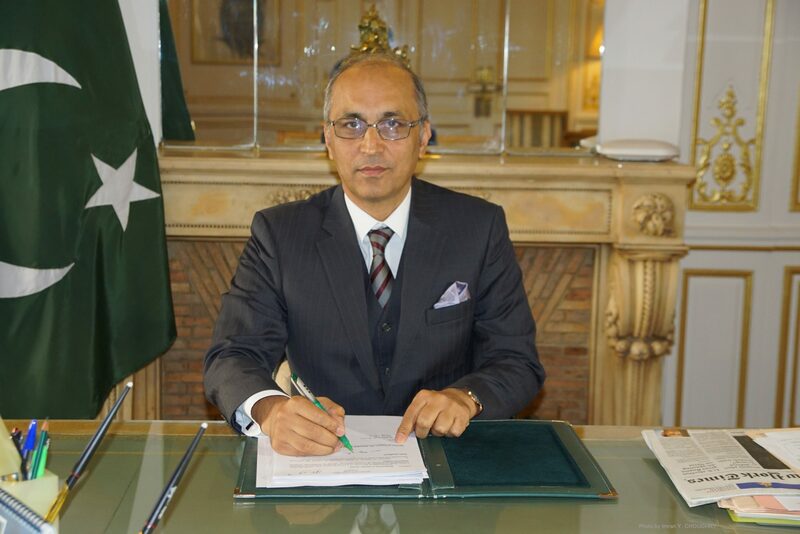 1987 – Joined Foreign Service of Pakistan in 1987. Did 5-month Senior Management Course from School of Public Policy, Lahore in 2007 and 5-month National Security Course from National Defence University in 2015-2016. He is married and has one daughter and two sons.